No School for Easter Break 4/19-4/22. School Resumes 4/23. HS Gymnasium May 17, 2019, 7:00 p.m. 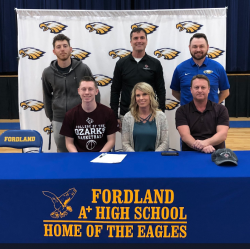 The Fordland Eagles celebrate Two Seniors in the Class of 2019, as they sign their National Letter of Intent to place Basketball. Sophie Sparks is a member of the Fordland Girls Team signed . . .
Summer School 2019 The Fordland R-III School District will be holding Summer School from May 28th to June 21st 2019. 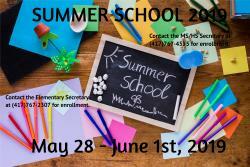 Summer School is Free to attend and we would love to have all of our student’s . . . 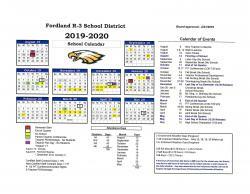 The Fordland School Board held it’s latest monthly meeting on February 21st, 2019. During this meeting the Superintendent of Schools, Dr. Ford, presented the School Calendar for a Public . . .  The Central Office is open from 8:00 a.m. to 4:00 p.m. Monday through Friday, except as otherwise noted.